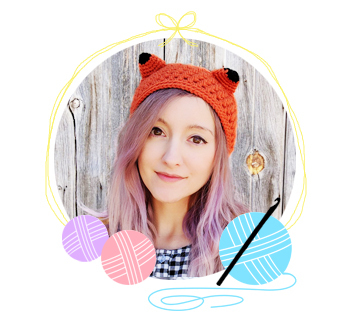 I’m the crochet pattern designer and owner of HELLOhappy. HELLOhappy was born in 2008 as an Etsy shop and it’s been slowly growing ever since! I was only 19 when my dreams of owning my own business finally came to fruition. Originally I started selling little felt plushies (and random crafts like buttons and brooches), but the recession finally took hold in 2010 and I wasn’t making sales anymore, so I quit for a while. A couple years later I came back and started selling crochet plushies (plus customized monster high dolls! Ah, nostalgia), but didn’t have much luck. 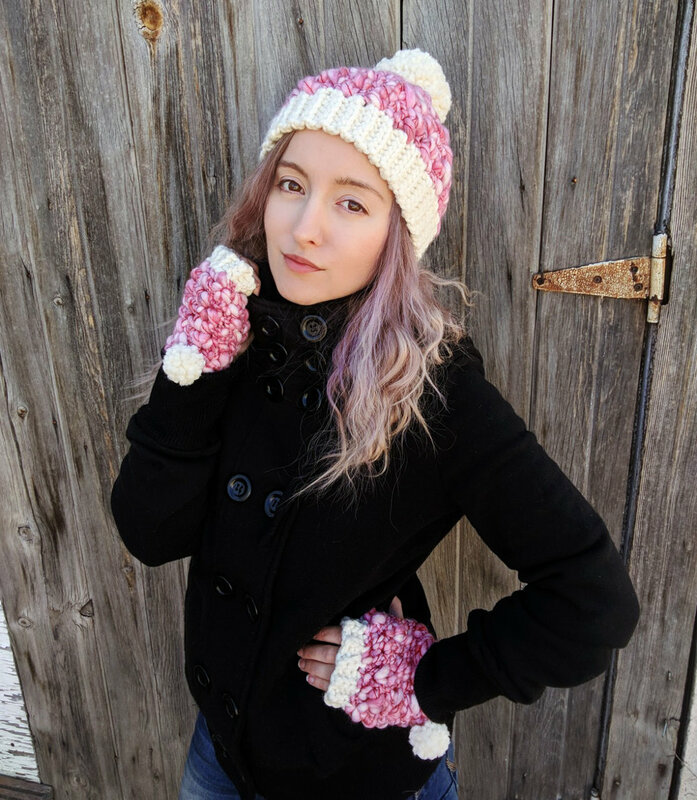 I knew I wanted to keep crocheting, but I didn’t want to make the same things over and over, and my items weren’t selling, so I thought selling patterns might a good fit for me. 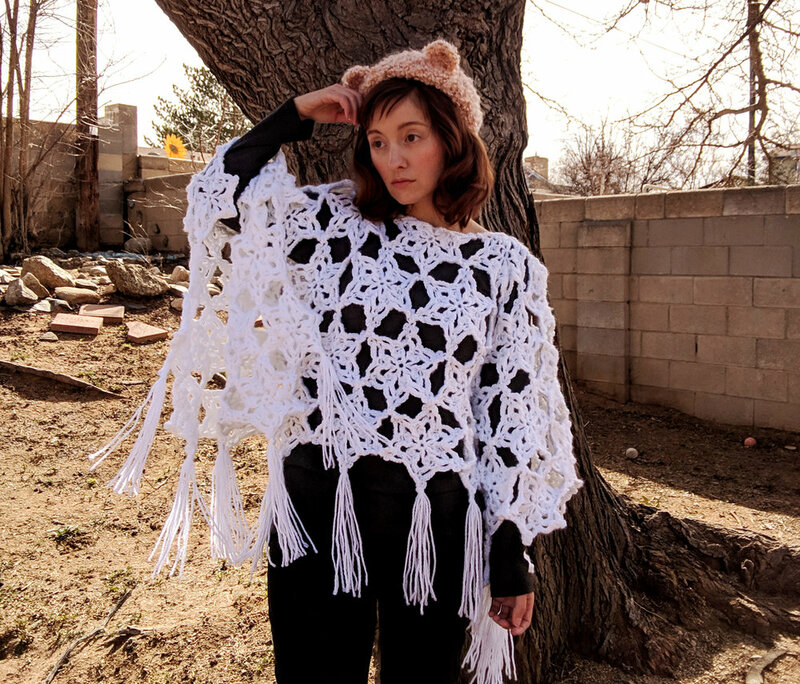 I sold my very first crochet pattern on december 22, 2013! And ever since then I’ve been dedicated to making adorable crochet patterns.